You can read more about March Book Madness here, but basically it’s an excuse for me to discuss everything about writing, editing, and reading books with some amazing authors and readers. The collective talent listed above . . . Wow! It’s going to be a great month. 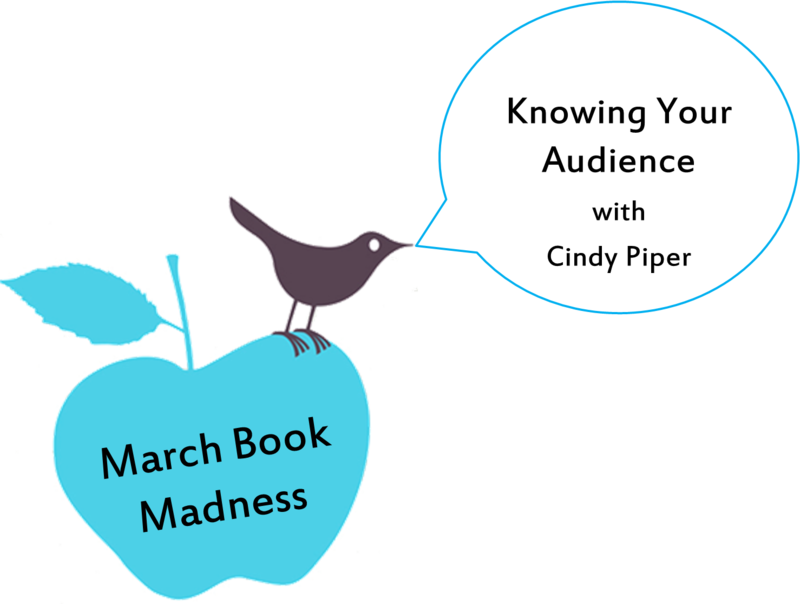 Today we have Cindy Piper on MARCH BOOK MADNESS. Cindy is a mother of three, avid reader, and blogger at wechoselife.blogspot.com. I know Cindy very well because I married her older brother. :) (If you need help, that makes her my sister-in-law.) I love her to pieces. She lived with us for a short time before she was married and became close to not just me, but my kids. She read to them all the time and has given them many books over the years. We love Cindy and her family! I love reading everything from Dr. Seuss to June B. Jones to murder mysteries. If you can’t tell, I have kids — three kids. I love children’s books. I hoard them. I love a good book. To me, this means the author understands their audience. Obviously Dr. Seuss understood he had two audiences. There’s hidden meaning in each of his books. Take, for instance, The Lorax. When my son was three, he loved this book and had most of it memorized because of the rhyming words. But I also enjoyed it because Dr. Seuss talks about social issues, particularly the environment and consumerism. I also enjoy the lyrical rhythm of his books. He cleverly puts the message in an enjoyable rhyming way. My six-year old reads Junie B. Jones with me. There’s subtle humor in there for an adult who may be reading or listening to a child. Barbara Park is witty and makes the book enjoyable for adults and children. We also like Nate the Great. It’s a series about a kid detective who solves mostly kid mysteries. He’s a clever kid, and I admit that I enjoy the stories also. Lately we’ve started The Magic Tree House series. I think I like these books more than my son. In general, I’m more amused by reading than he is. The authors of the books I read over and over to my little ones understand that the book is not just for the child. I also live to read or listen to books on my iPod. I read a variety of themes and authors. I like murder mysteries with plot that I just can’t figure out. I love a good memoir. Right now I’m listening to a story that’s fiction, but is written with the intent to inspire you to have a better perspective on life. I think even within the same reader, there are many audiences. Just like myself, I’m a mother, a student of life, a teacher, a wife, etc. A great author understands his audiences. I think I understood this concept — sort of — but until you put it this way, I hadn’t really thought it through. It’s so true. How many parents are sitting through children’s books each and every night? Authors need to make sure they are entertaining their target audience (in this case, the children), but we also need to be aware of the cross-over audience. If it’s a children’s book, is there stuff in their for the parents? What about YA? I know a lot of mom’s who read YA. Is there humor in there that only they would understand? 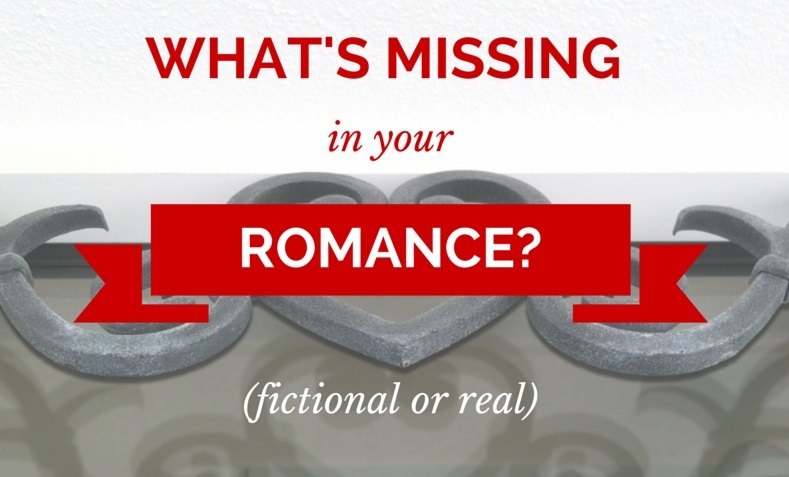 It doesn’t have to be much; just a bit of something in there to let the cross-over reader know you appreciate them and want to entertain them, too. How have you seen this cross-over audience concept applied? 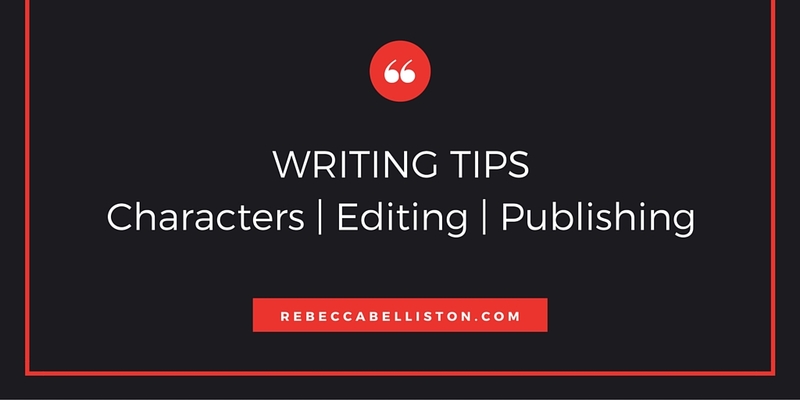 Any suggestions for authors of a certain genre? Join the conversation below. Don’t miss any MARCH BOOK MADNESS posts. Subscribe here or enter your e-mail address below. Check out last year’s MARCH BOOK MADNESS here. Thanks for the post! I love Dr. Seuss as much now as I did as a kid, maybe a little more. And Junie B Jones is classic. Love Dr. Seuss. Junie is the ultimate trouble girl. I love her. Her books especially have a lot for the adults. I love her parents and their comments. Barbara Park definitely knew we’d be reading with our kids. I think Disney also does this well. I can’t imagine watching so many kids movies without having something in there for us adults. Another good example is Eclipse redoing Taylor Swift’s “22”. Teenagers loved it well before I cared but with Eclipse and there video depicting a different aspect of the lyrics (that actually applied to me) I was hooked. Good post Cindy. Great post, Cindy. I love all those children’s books too. The Magic Tree House series was great. My son and I loved learning all about other places in the modern and ancient world. It’s not a book, but Sesame Street did an amazing job at targeting 2 audiences as well. Kids liked it, but adults liked it even more (at least I did). It was the one kid show I could ‘stand’ without going insane from the ‘baby talk.’.